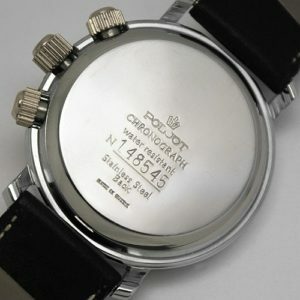 Face: Pearl dial. 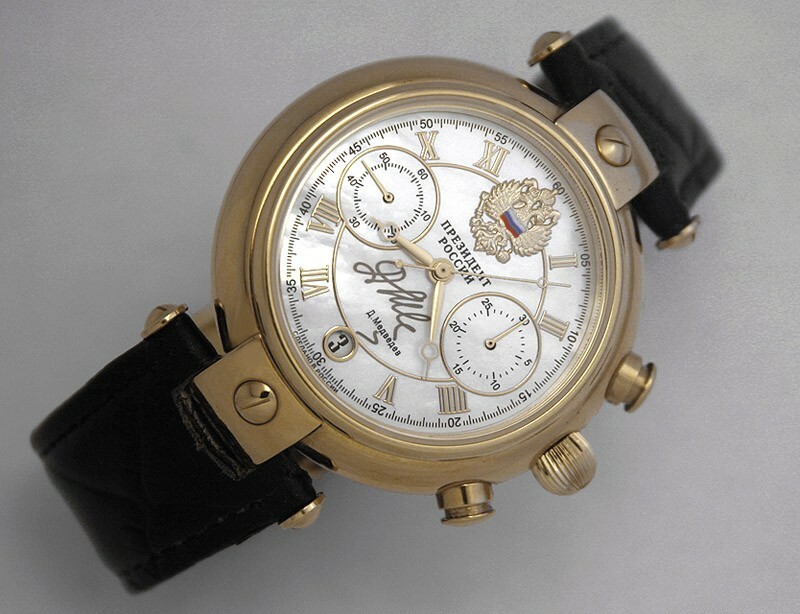 Medvedev's signature. 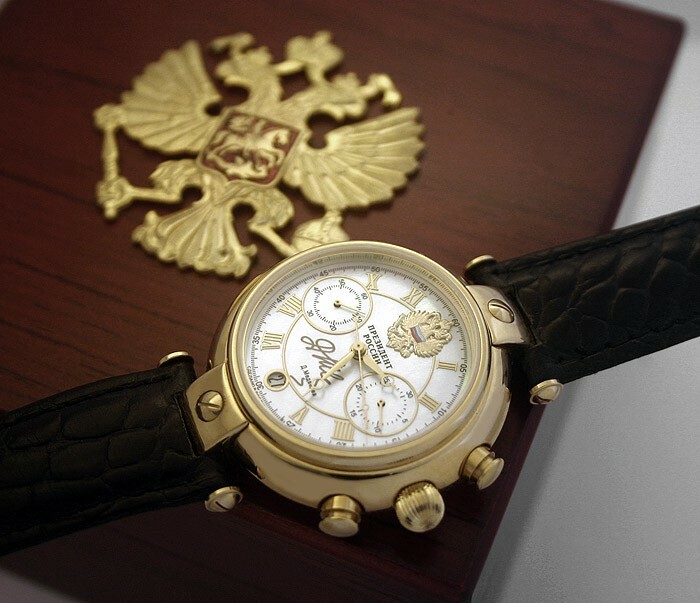 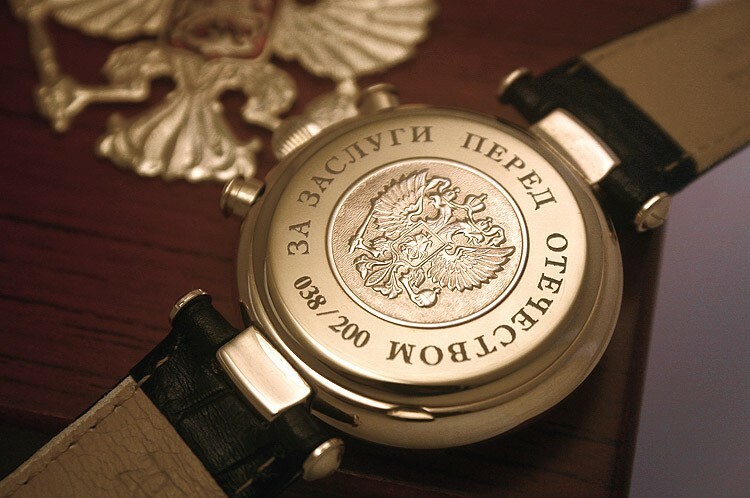 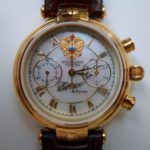 Russian State Emblem (double - headed eagle) and the flag at "12 o'clock" position. 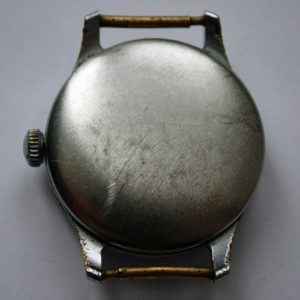 Case: diameter 40 mm x h 13 mm. 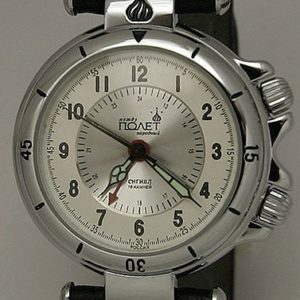 Mineral glass. 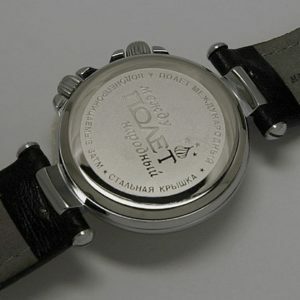 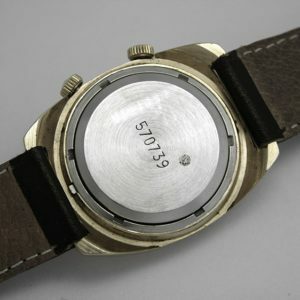 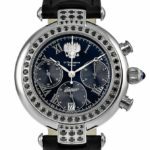 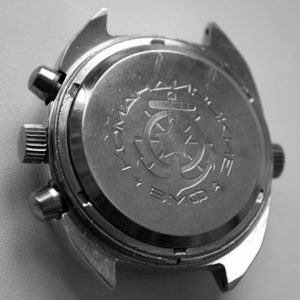 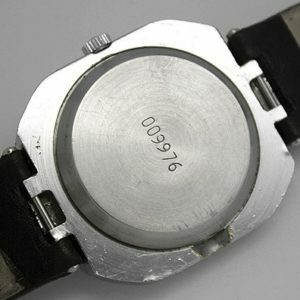 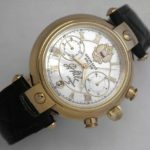 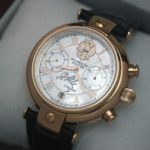 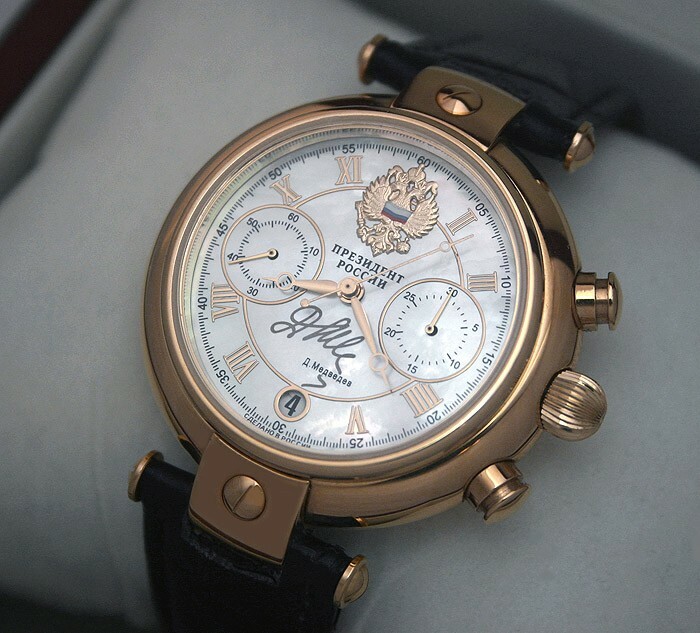 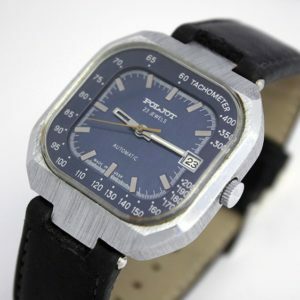 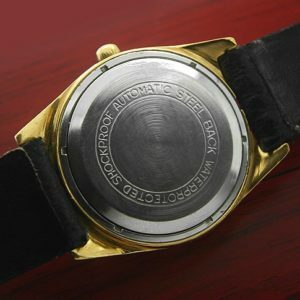 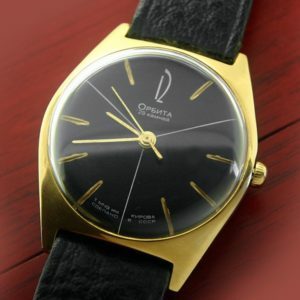 There is a serial number of a watch on the back side.